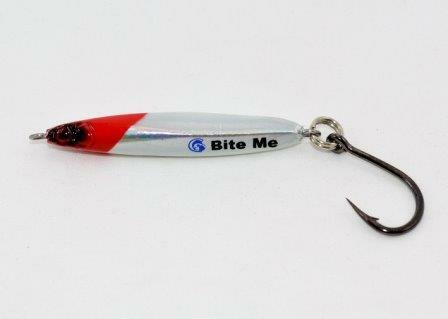 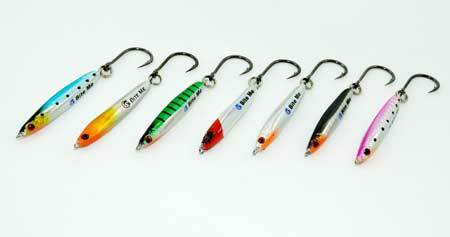 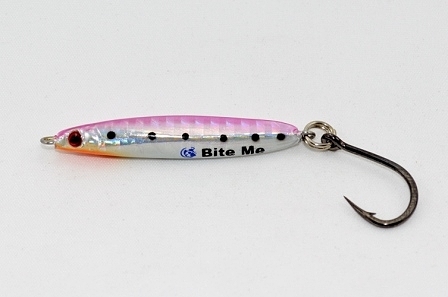 The 18g Casting Jig is just 50mm long and is rigged with a single 1/0 Mustad Hoodlum Hook. 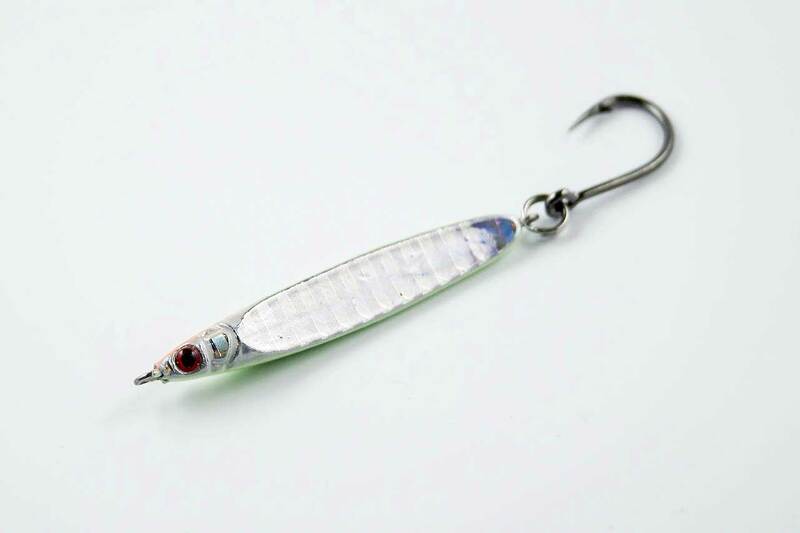 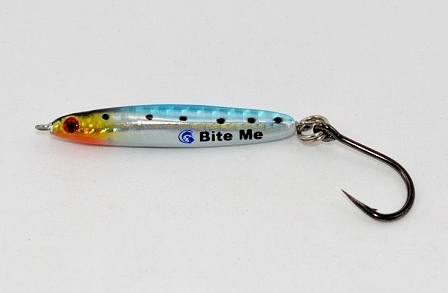 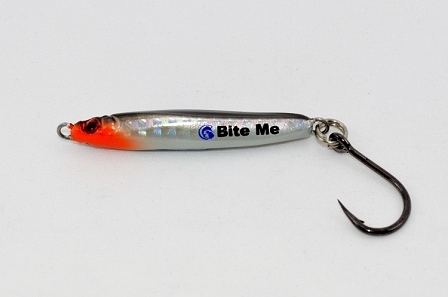 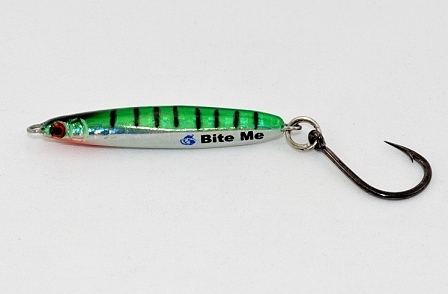 They feature Holographic Shine Paint and have a unique design that imitates an injured Baitfish. 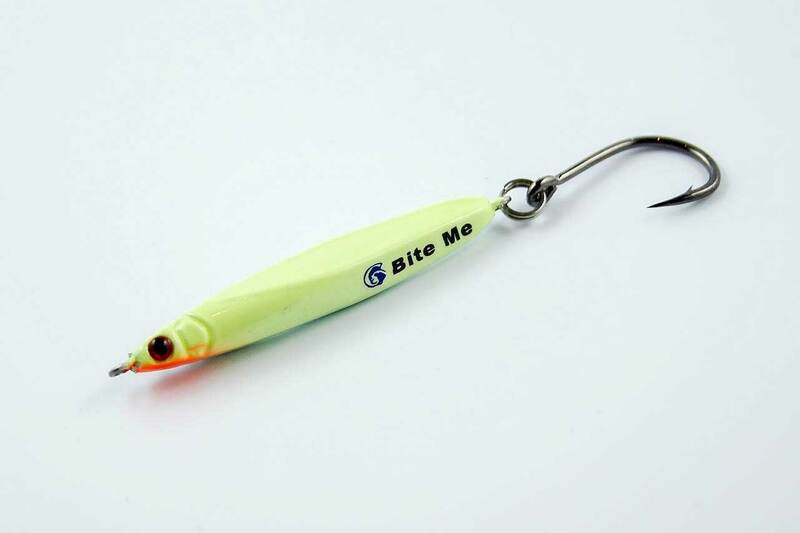 These jigs are particularly effective when the target fish are chasing smaller baitfish and often produce fish when other jigs are not working. 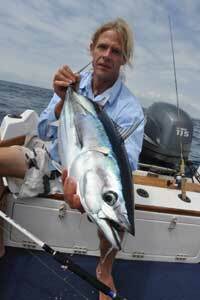 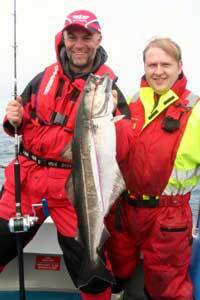 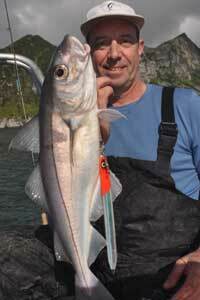 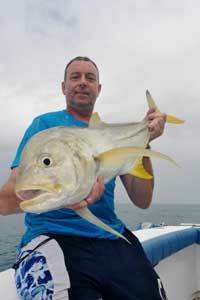 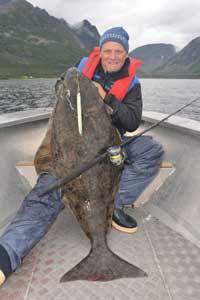 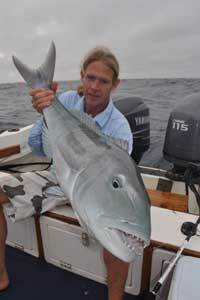 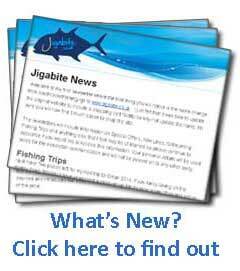 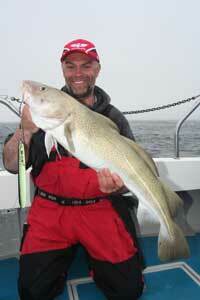 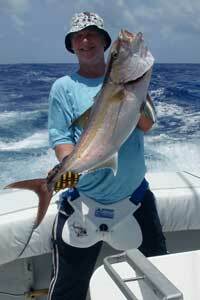 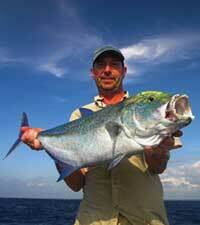 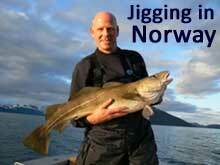 Target Species; Smaller Mackerel and Tuna as well as juvenile Pelagics (anything chasing small baitfish).